These records are usually very detailed and can reveal information on your ancestor that you won't find elsewhere. You can delve into millions of service records from United States, Canada, Britain, Ireland, Australia and New Zealand within this category. 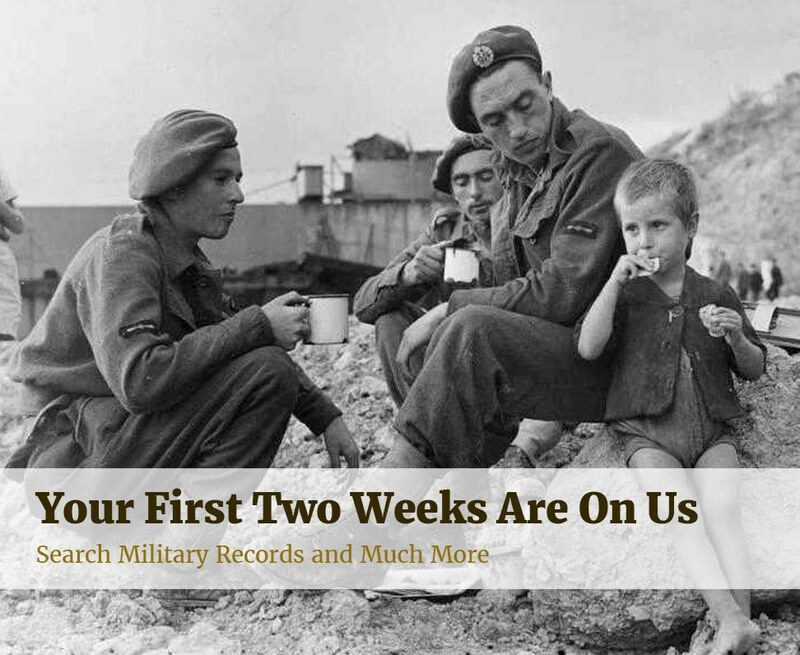 Although many World War 2 records are still inaccessible due to privacy laws, there are some resources available on Findmypast including US enlistments, British casualty lists, and an Army Roll Of Honour 1939-1945. 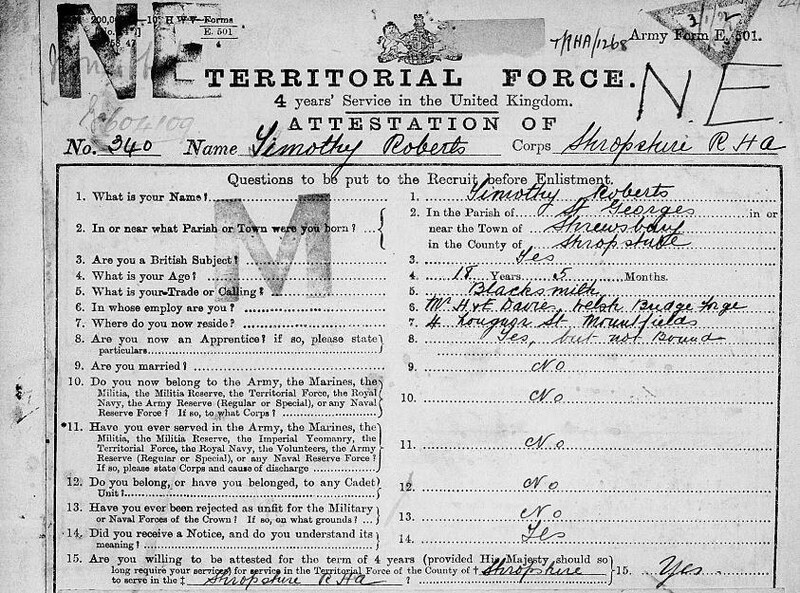 This category tends to contain service records from specific regiments or ranks including soldiers and sailors in the American Civil War as well as the British Royal Navy, Royal Artillery and the Women's Army. 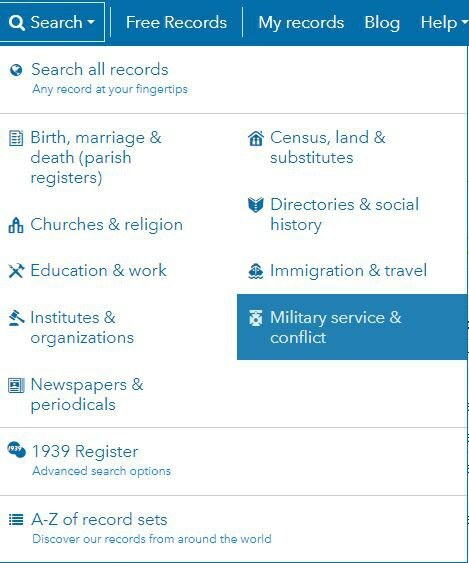 You can access our military records by clicking search on the blue menu on the site and selecting 'Military service & conflict'. 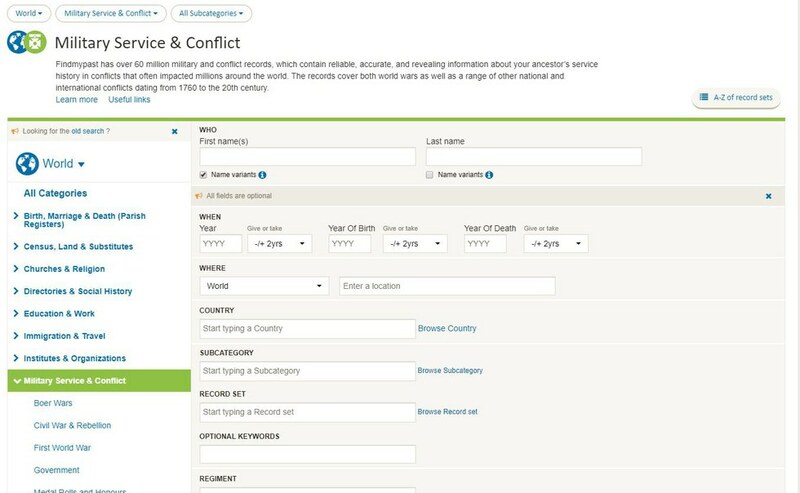 From there, you'll be taken to the dedicated military service & conflict category search page where you can enter information about your ancestor and search the military records.